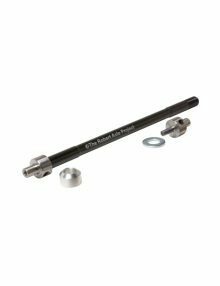 High quality axle, nice fit and finish. 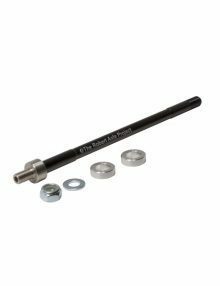 No more creaking caused by the cheap OEM QR axle always coming loose. The best!!! I exchanged the stock axle on my 9zero7 carbon whiteout because issues with the quick release, this axle could not have worked better. Peace of mind! Highly recommended. Great axle. Replaced stock axle on Trek Farley 9.6. Fit is perfect. Recommended! 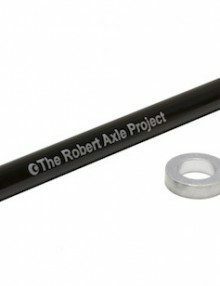 Nicely made – Allowed me to convert my Kona WO fat bike to a through axle! Kona has through compatible drop outs to fit the bike, but do not offer an axle. 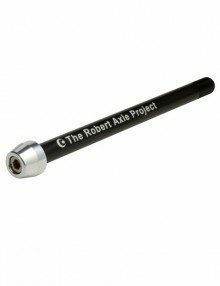 Was looking around for quite a while before I came across the Robert Axle Project. Awesome product and great customer service!!! 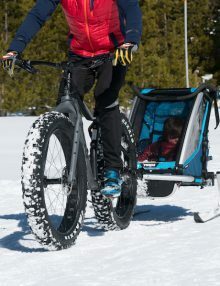 Gave me a great solution to thru axle my fat bike. Replaced the rear axle on my 907 carbon Whiteout (had issues w the release lever…which have now also happened on my front axle). Got really helpful information prior to ordering, axle works great and has gotten the attention of all my riding buddies who like how clean it looks. Definitely recommend to others…and wish that a front axle fix existed! Thanks! 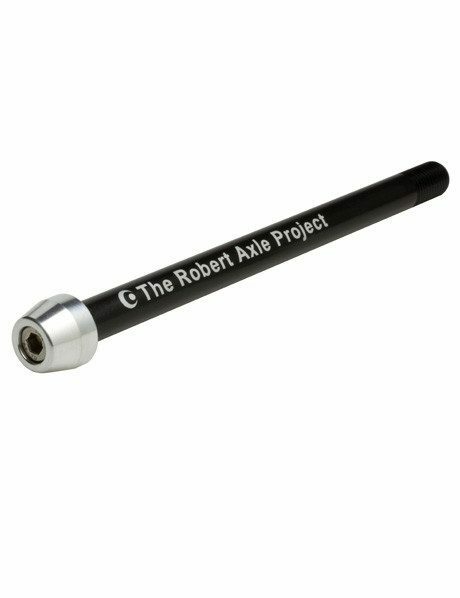 We needed an extremely unique axle for our fatbikes and Robert Axle Project is the only one who makes it. Super easy to work with and fast shipping. Thanks for hooking us up!